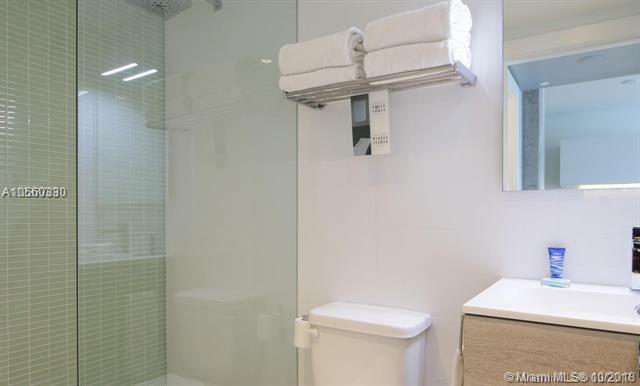 meticulously designed, fully furnished, turnkey, 1 bd South Beach vacation rental condo. The perfect investment opportunity. Amazing investment opportunity. 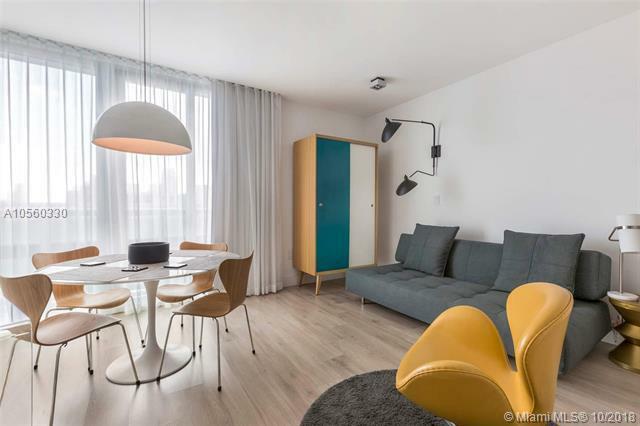 1215 on West-45 luxurious one bedroom vacation homes. 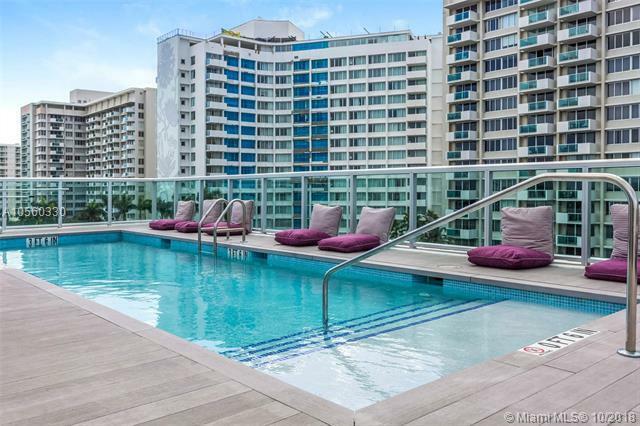 Perfectly situated in South Beach's West Ave neighborhood-walking distance to cafes, shops and entertainment. Delivered turnkey-finished and furnished with style. 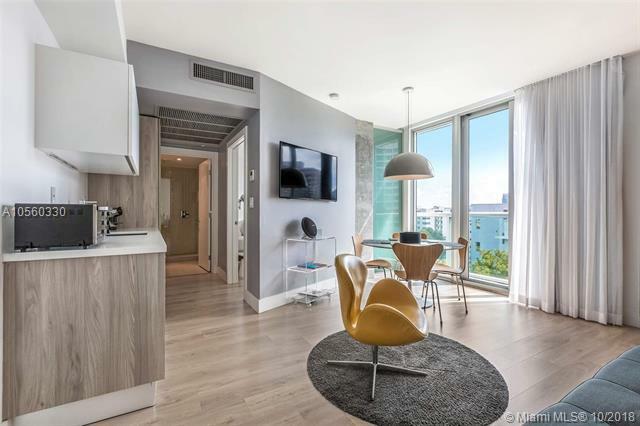 Features include floor to ceiling glass, balconies, Italian kitchens w/ S/S appliances, W/D, wood floors, valet parking, doorman, rooftop pool and destination restaurant on ground level. On-site rental program. Condo Hotel.